Not only does this oil have a soothing effect on your skin, but it's known to increase lip fullness and color. 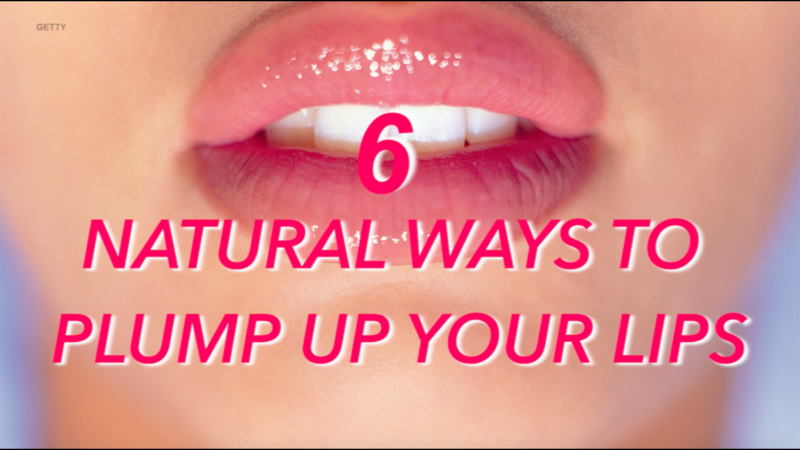 Peppermint oil gently irritates your lips without the swelling. Applying makeup highlighter above the cupid's bow of your lips and down the center of your lower lip, will reflect light giving the illusion of larger lips.